How to create manual xml sitemap? Hi friends welcome back Dm Narayana in this article I’m providing the information of how to create manual xml site. There different ways to create manual xml site in that we are creating through SEO tools and below I’m providing the basic code of site map based on that you will create your sitemap for particular pages. 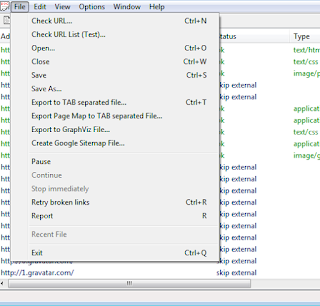 This Sitemap file shows order of your site to SE (Search engine) crawlers to stumble upon it. First we have to install this tool in our device. After that open that tool. Place the website url. Click on ok button. And wait for some time. 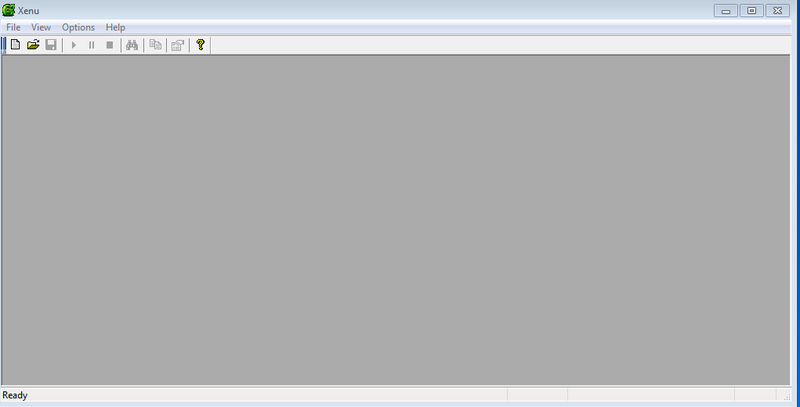 Click on File tab in menu section. 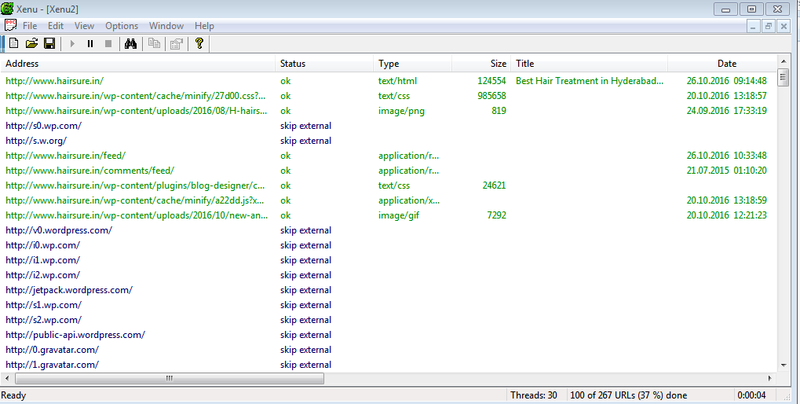 Then It creates the XML Site map. 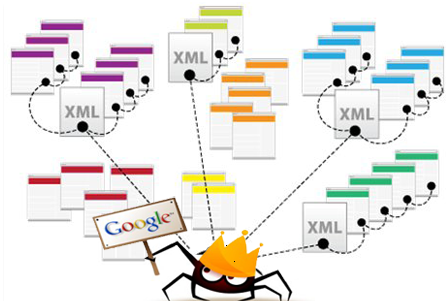 By using below code you create your own xml sitemap. Copy the below code and paste in Notepad document if you have 10pages in your site then repeat the <url> </url> code 10 times. 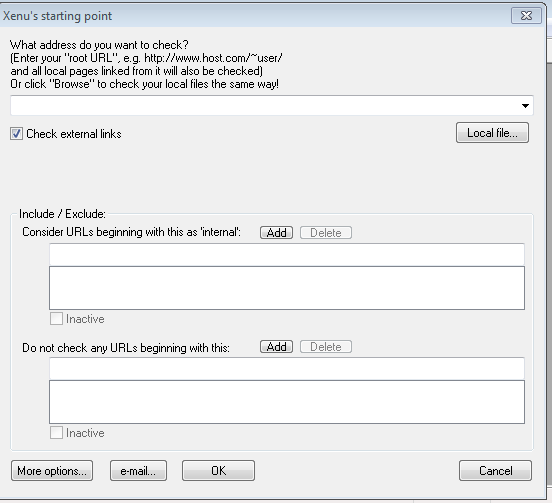 And upload sitemap file in your Server Root folder. 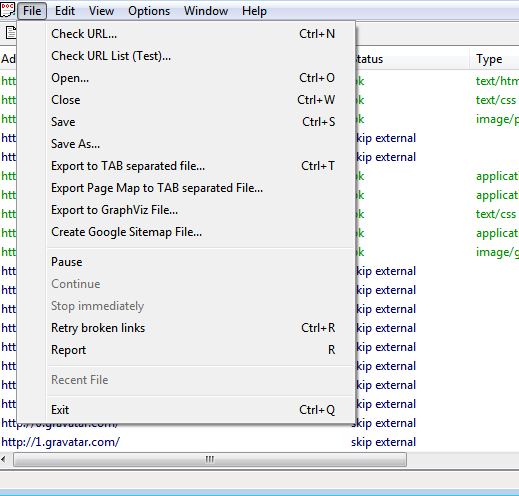 You will get sitemap file. Upload into your root folder. Is there any quarry on this topic please feel free to ask and place the quarry in Comment section.